You're all set! You should have now received the link to download the Hamilton Mill Real Estate Report in your inbox. If you are looking for some real estate advice, select a time and date that works for you. 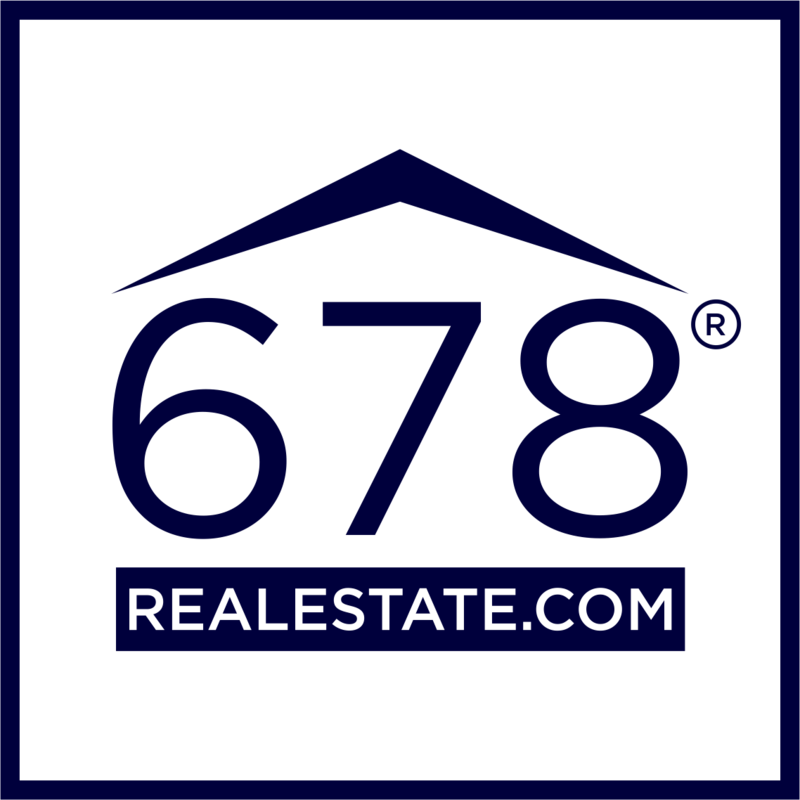 We cover detailed sales data of Hamilton Mill and the surrounding areas.